For more information about our Box Build Services click here to contact us. As a small to medium volume, high mix electronics manufacturer, AMS Electronics provides full system integration solutions to meet the box build assembly needs of OEM's in the medical, industrial, transportation, commercial, consumer and environmental industries. I addition to extensive PCB assembly capabilities, AMS provides end-to-end solutions through full systems assembly and box build services. AMS electronics supports its box build assembly services with a team of professionals who ensure that every product shipped directly from our facility meets each customer's stringent order fulfillment and logistic demands. AMS also provides direct order processing, pick and pack and full product configuration, bar coding, customer support, electronic programming and coding services, traceability, and warehousing. AMS happily serves a variety of industries with small to medium volumes, offering just-in-time delivery of our electromechanical assembled products. AMS additionally invites you to contact our company to inquire about any of our secondary services, which include design, inspection, product packaging and re-packaging, test development and production testing. 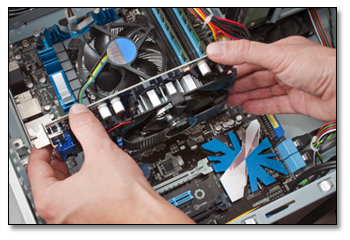 AMS Electronics is committed to providing its customers with systems integration services beyond electronic assembly. Learn more about what we can do for you and the true meaning of a business partnership by calling our Sales department.